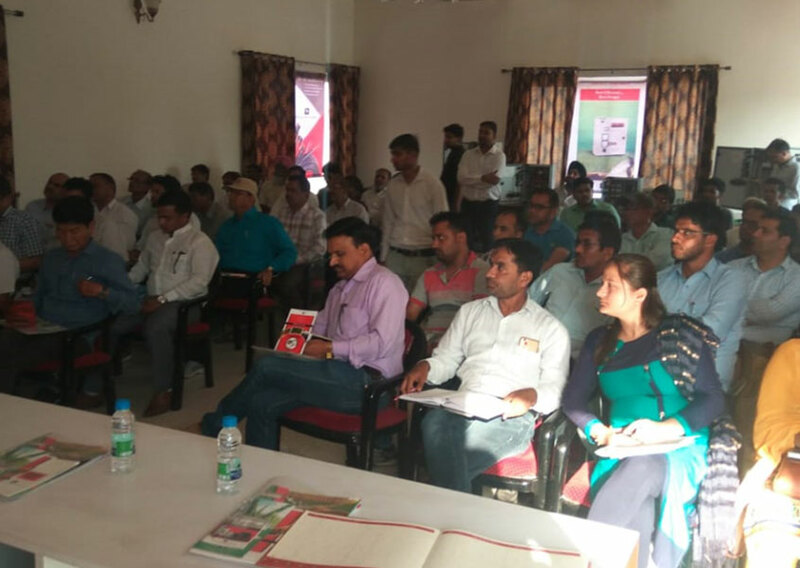 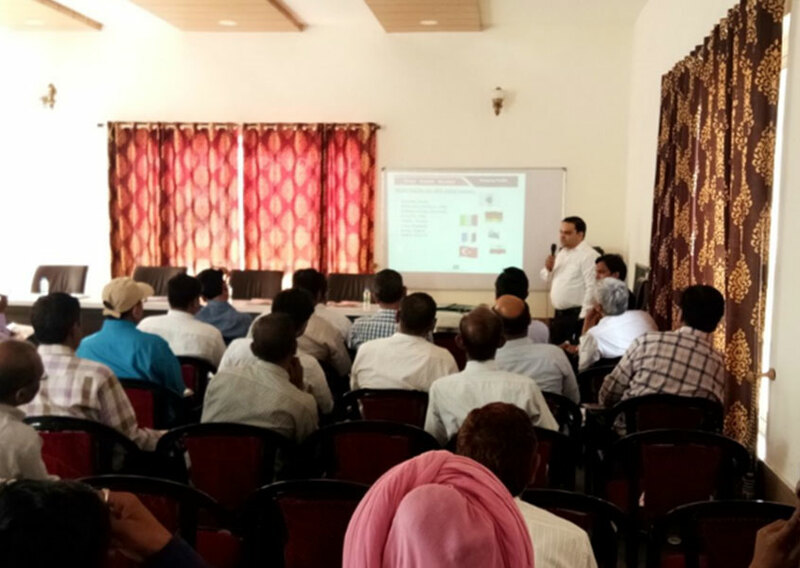 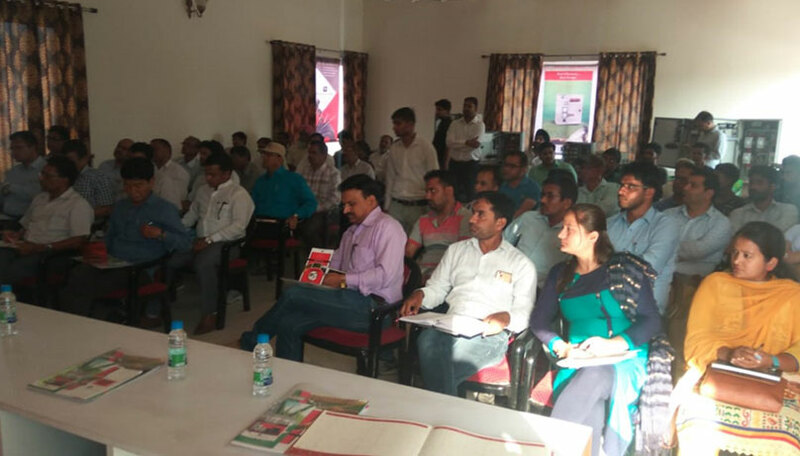 BCH Electric successfully conducted a seminar for irrigation department at Bazpur, Uttrakhand. 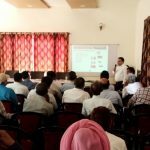 This seminar brings awareness about BCH wide range in Motor Starter & Submersible Pump Starter, Starter panel and their easy service and availability of spare parts. 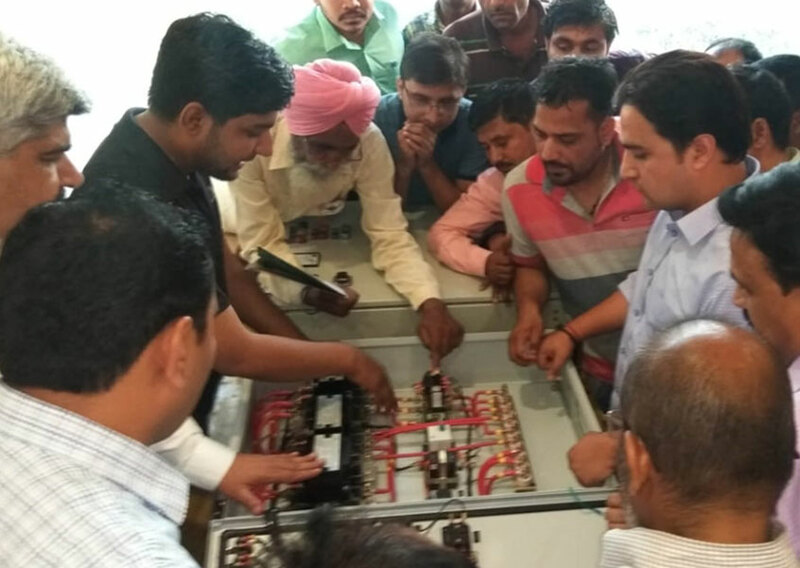 Irrigation department Staff and Engineers attended the Seminar and they showed great interest in BCH products.